The UGG-style sheepskin boot is not your friend, people. Fans of this aesthetically challenged style may cry “but they’re so WARM!” and “it feels like I’m wearing SLIPPERS!” but they must be one of the least flattering boots ever designed. At best, they look like the aforementioned slippers – but who goes out in their slippers, FFS? – and at worst, like something a tramp might have discarded. They make otherwise slim calves look chunky. They begin to make the wearer’s feet collapse in on themselves which not only looks awful, but probably damages your feet and back. And they are most definitely a man-repeller. This doesn’t mean, however, that sheepskin can’t be a stylish option for your feet, as I discovered a few years ago when these DUO boots came into my life. By replacing that flimsy suede outer with a sturdy leather one, and introducing a substantial sole, the sheepskin boot becomes a chic, all-weather option. Boots like these are never going to be cheap as there’s a whole lot of animal involved in crafting a pair, but they make a savvy investment as they are both durable and practical. 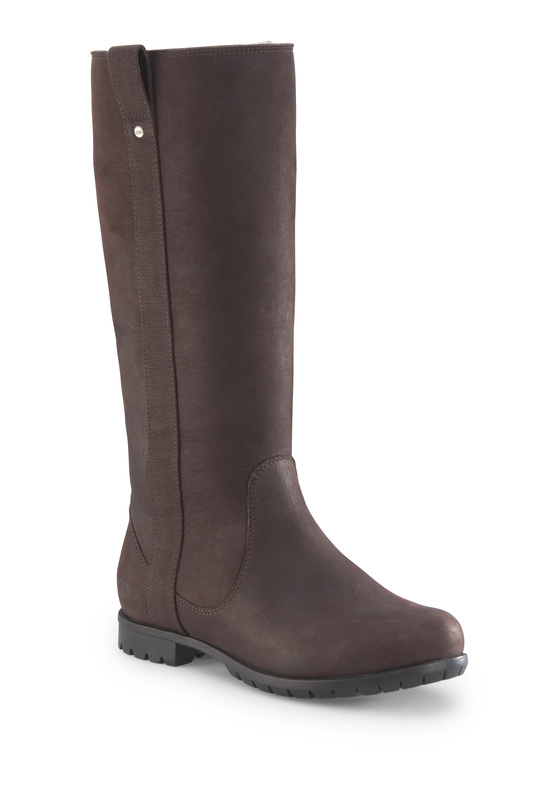 Penelope Chilvers Jackson boot, £546 penelopechilvers.com BUY ME HERE! So what can you buy right now that fits the bill? I’m starting with the most expensive because I know you lot are going to shout at me about the price tag, but these Penelope Chilvers boots really are gorgeous. They’re built for full-on winter conditions, with a Norwegian designed sole and a full shearling lining (this means the warm stuff goes all the way to your toes; in some boots it stops at the ankle). Top of my wish-list, if not top of my can-actually-afford list. H by Hudson Cicero boot, £225, hudsonshoes.com BUY ME HERE! We’re straying into more affordable territory now with these H by Hudson boots. I love that the top is wide enough and floppy enough to fold over and make them into ankle boots. And that they look a little bit cowboy, which is no bad thing. 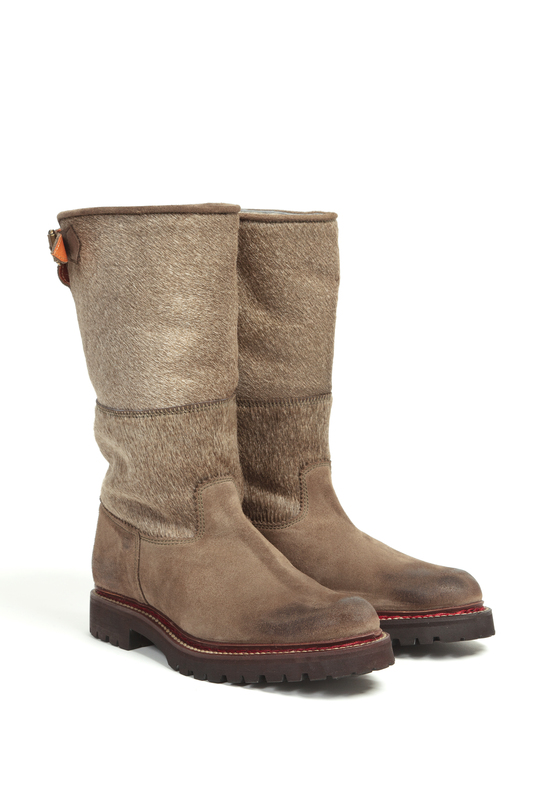 Toast Sheepskin boot, £245, toast.co.uk BUY ME HERE! 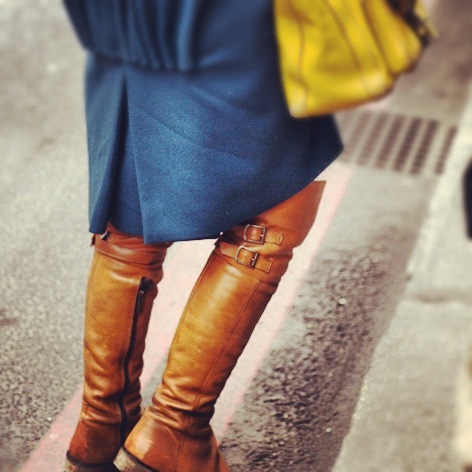 UGG Junipero boot, £245, uggaustralia.co.uk BUY ME HERE! Finally, and in the interests of fairness, I think it’s worth pointing out that UGG has realised that not everyone likes its signature style. 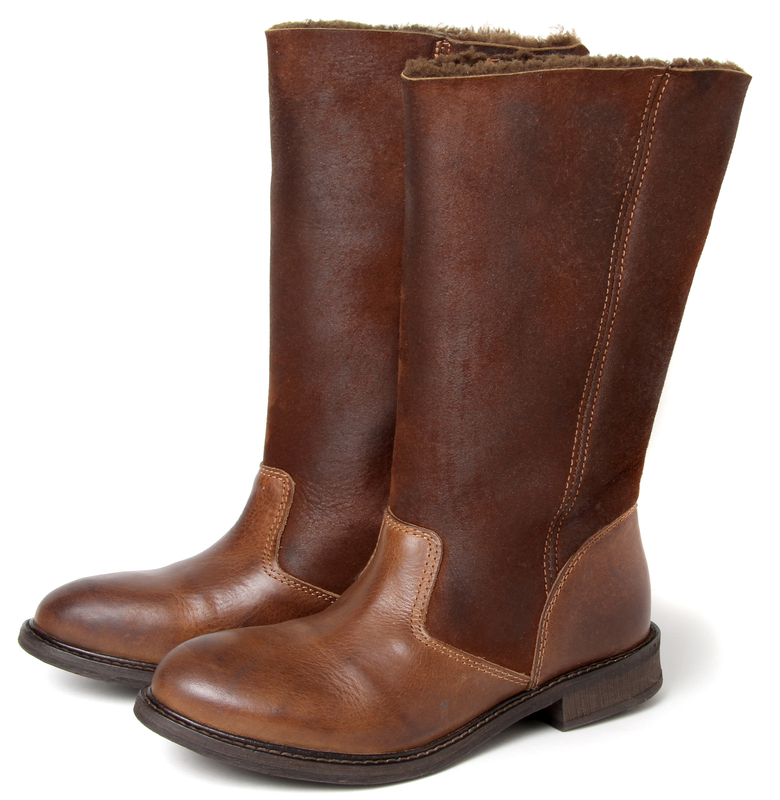 Browsing its website I found biker boots, trekking boots, wellies and riding boots – like these – which are rather nice, and all are shearling lined. Proof that sheepskin boots don’t have to be UGG-ly. Even if they are designed by Ugg. This is so funny, went to the EMU Australia shop last night and they actually had some cool biker boots with sheepskin lined a la Jimmy Choo and I found myself very tempted, so much chicer than an Ugg classic style….